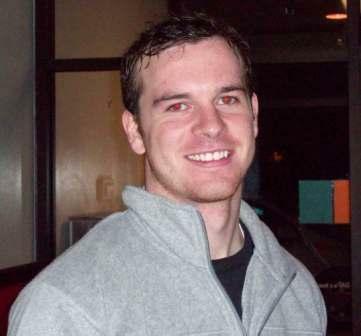 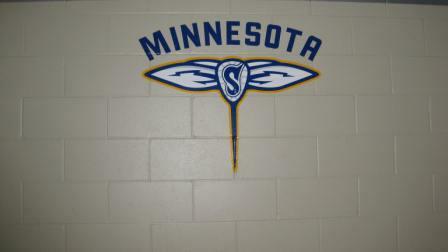 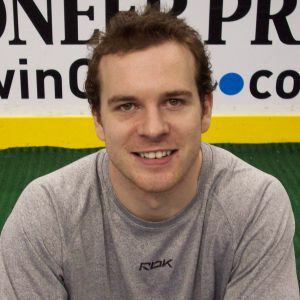 12/02/08 - The Swarm sign F Kevin Ross and D Tyler Worden to one-year contracts. 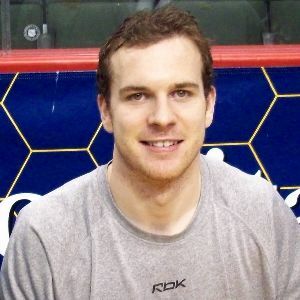 10/21/09 - The Swarm re-sign F Kevin Ross to a two-year contract. 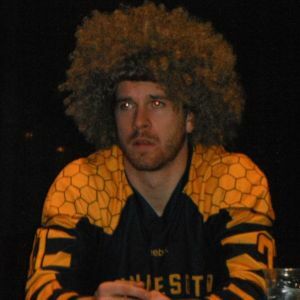 11/12/10 - The Swarm re-sign F Kevin Ross to a three-year contract. 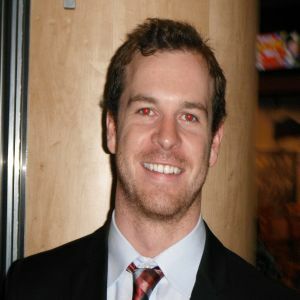 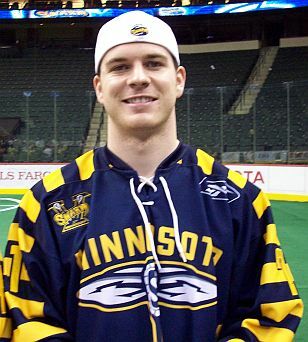 07/26/12 - The Swarm trade F Kevin Ross to the Philadelphia Wings for a first round pick in the 2015 NLL Entry Draft.